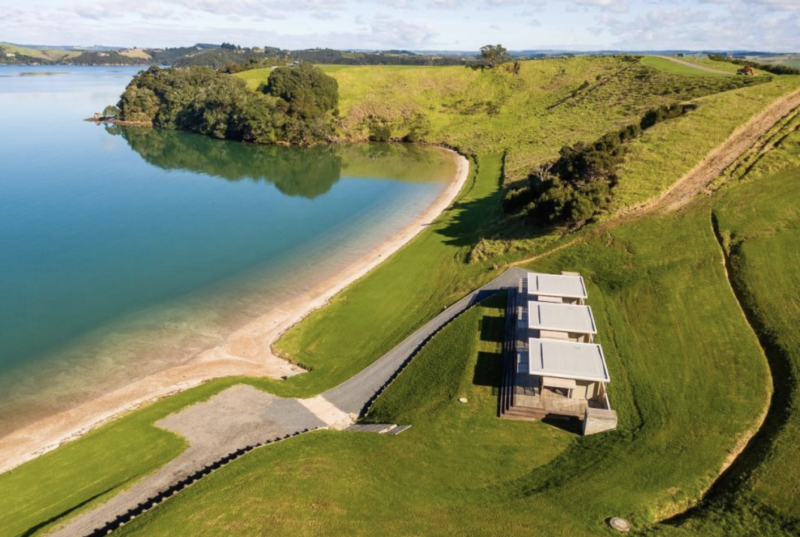 New Northland Winery, Lodge and Golf Location? 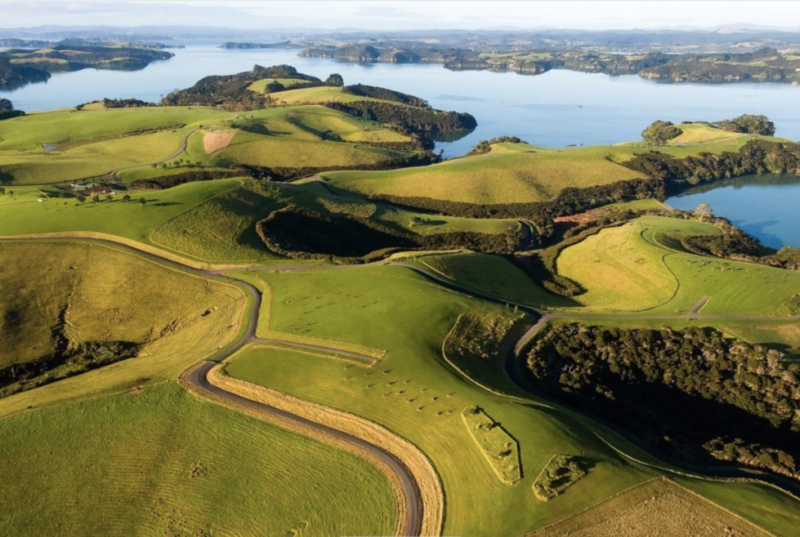 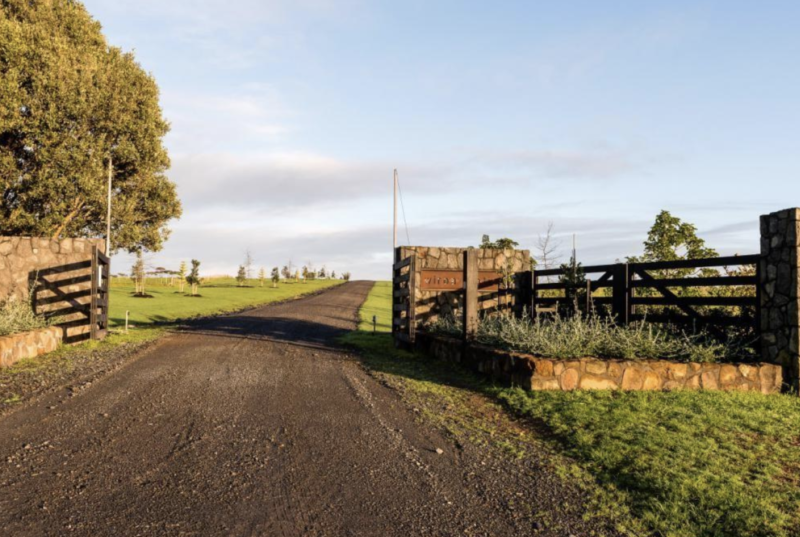 More interesting news for New Zealand luxury golf development: After a drawn out multi-year lawsuit with a former fellow investor, Sir Owen Glenn has recently mentioned he plans to finalize the purchase of the Wiroa Station. 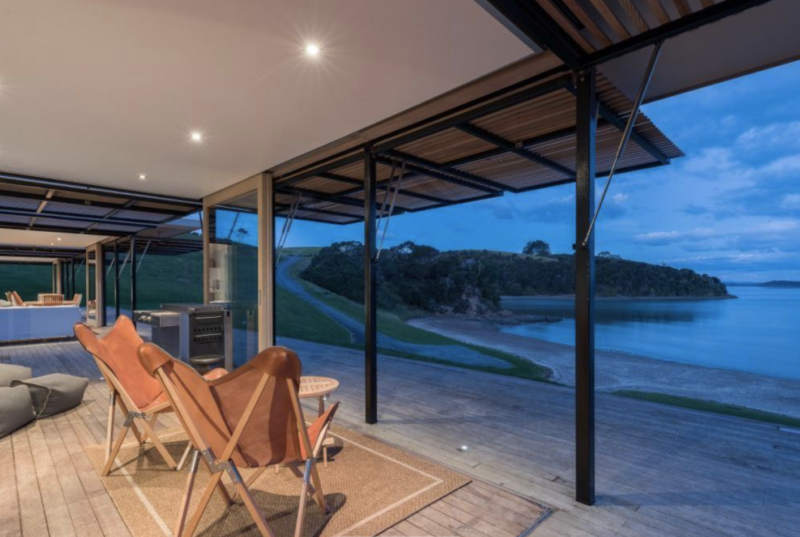 Located roughly 30 minutes drive east of the Kerikeri airport, this private estate is situated in the Northland on a gorgeous peninsula complete with gardens designed by leading Australian landscape design architect Paul Bangay. 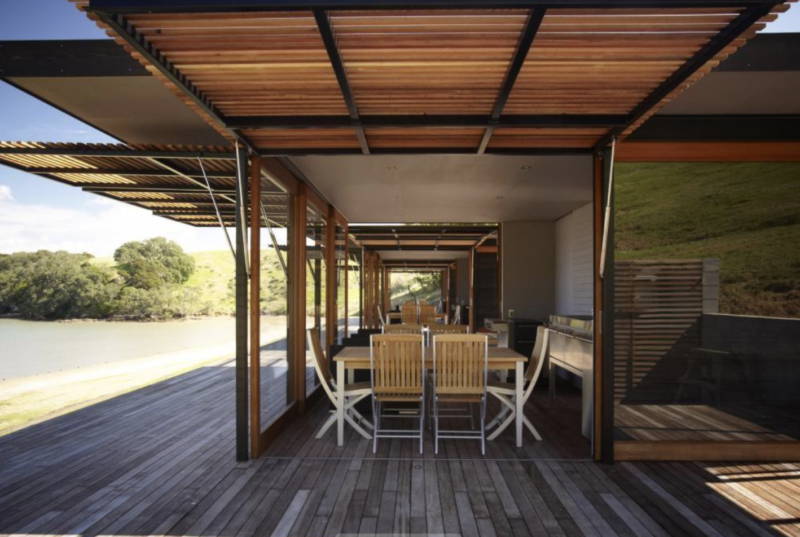 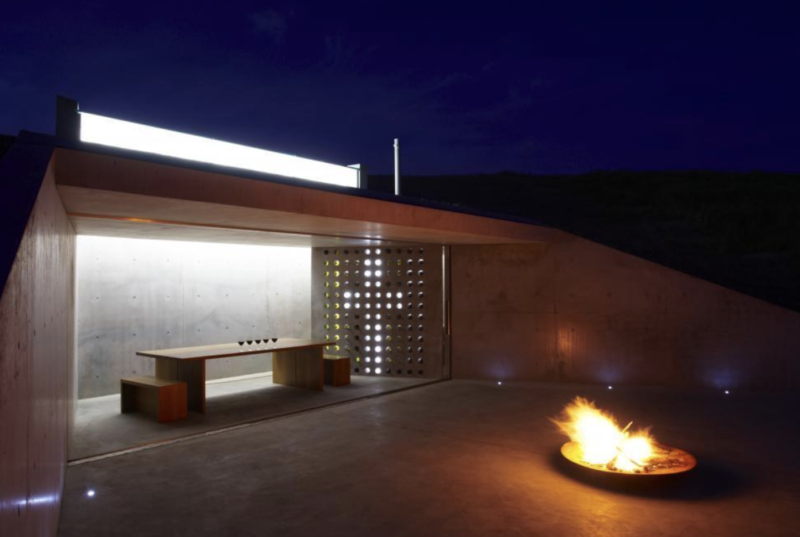 Additionally, already existing on the property are two guest houses and an award-winning wine cellar overlooking the ocean and a tennis court with pavilion. 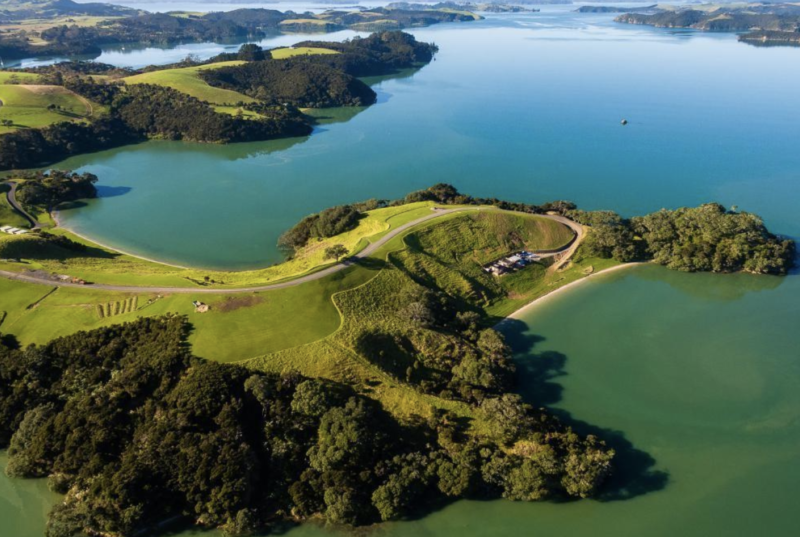 With 89 hectares of farmland, containing five kms of coastline frontage, one can easily imagine landing into New Zealand from North America and playing golf within a few hours. 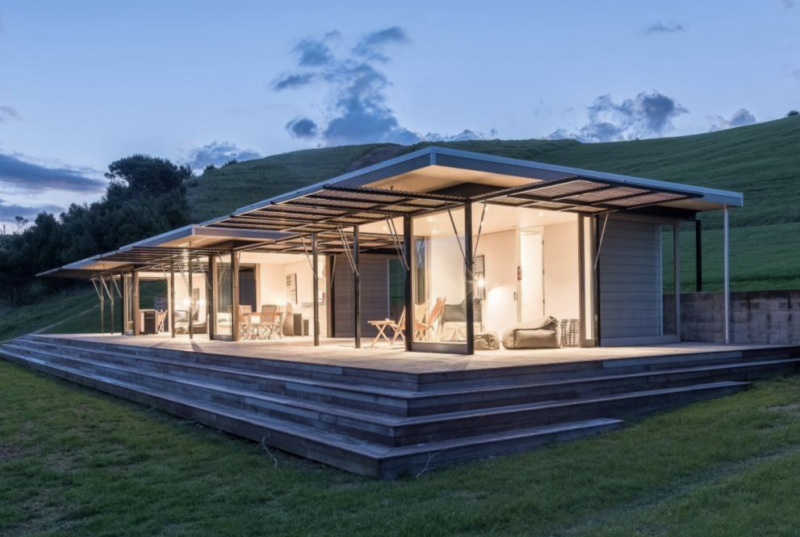 Similar to Kauri Cliffs (privately owned but publicly accessible lodge and course in the Northland) and Tara Iti (private club 2 hours drive north of Auckland) this seaside property should be a prime location for golf, spa and luxury accommodations.